A badly maintained roof can end up costing more money in the future so it’s vital that you keep yours well looked after. 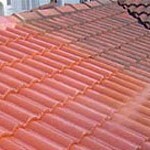 Wisecraft can help you to look after your roof and make sure that it keeps you dry for years to come. If you need anything from minor repairs to a completely new roof Wisecraft roofing services will help keep you warm and dry without it costing the earth. 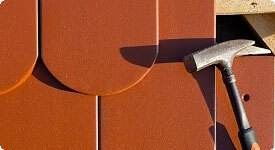 Teflon roof spraying is a cost effective alternative to getting a re roof. 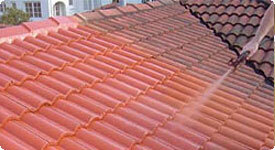 The spray helps to seals the porous tiles extending your roofs life by up to 15 years! Your house loses a large amount of heat out of the roof. 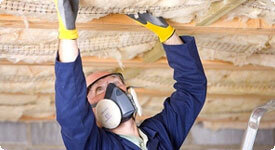 Insulating your roof can save you money in the long run with cheaper heating bills.